Anchor Richey EVS is Carolina’s largest and most complete fire truck repair facility under one roof. 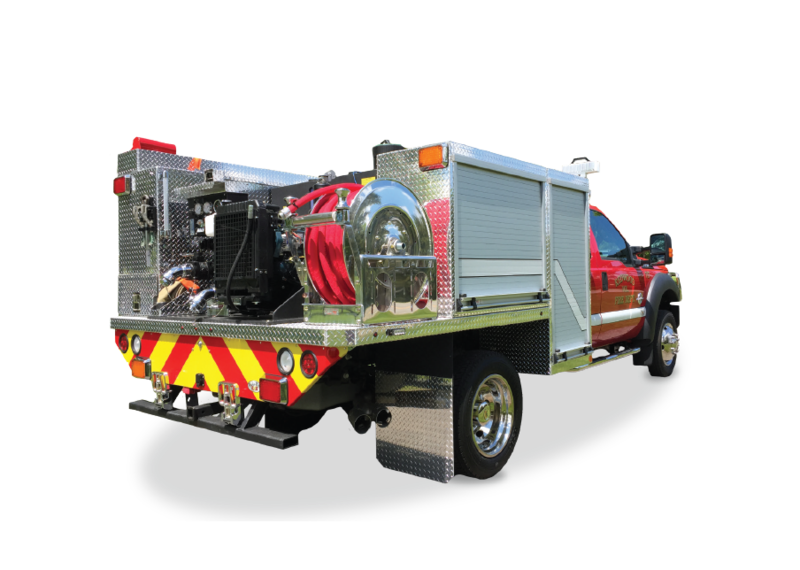 We can handle all your fire apparatus needs from Brush Trucks and Quick Attack Units to First Responder Units and Light to Heavy Rescue Units. 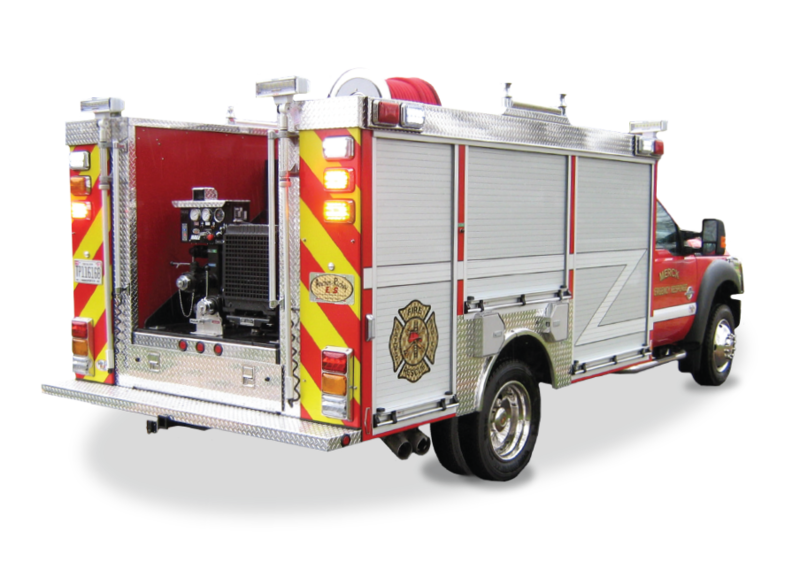 We are a Marion Body Works dealer for North Carolina and can provide your department with Pumpers, Aerials (Ladders & Platforms), Rescues and Tanker line of Fire Trucks. View a collection of our new and used emergency vehicles. 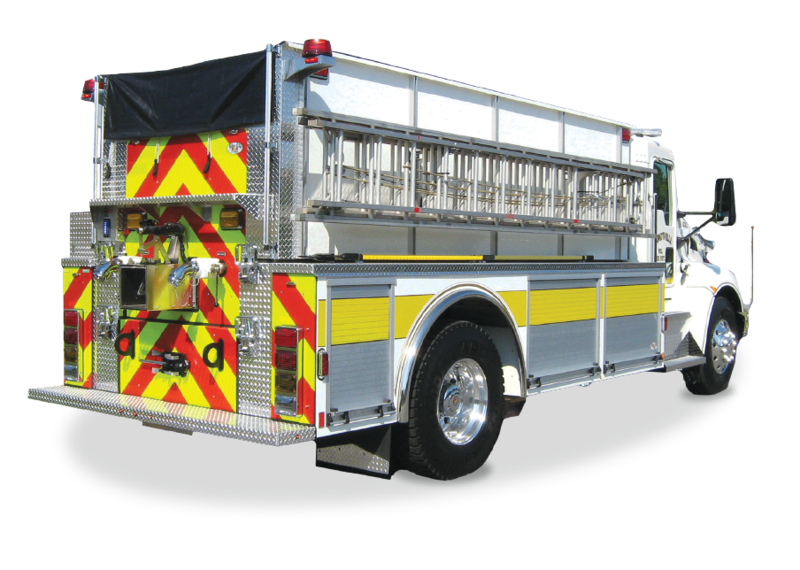 From custom-built emergency vehicles and repair to parts and accessories, Anchor Richey has you covered.